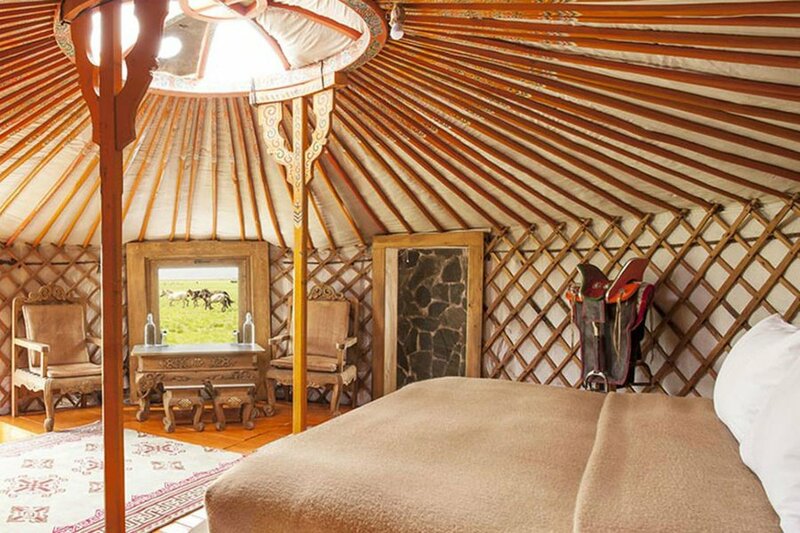 Stay in a "ger" at this Mongolian lodge. Photo courtesy of Three Camel Lodge. We're redefining "family vacation." Gone are the days of cheesy theme parks and whining from the backseat. We know winter break is coming up quickly, so we found a handful of destinations that are sure to impress even the grouchiest high schooler. From helisking to desert excursions, here are destinations that will wow even the most bored and "whatever" teens in your entourage. What's to Love: The main attraction in the Norwegian hinterlands is spending nights inside your very own sculpted igloo. There are reindeer everywhere in Kirkenes, and they're tame enough to hand-feed. 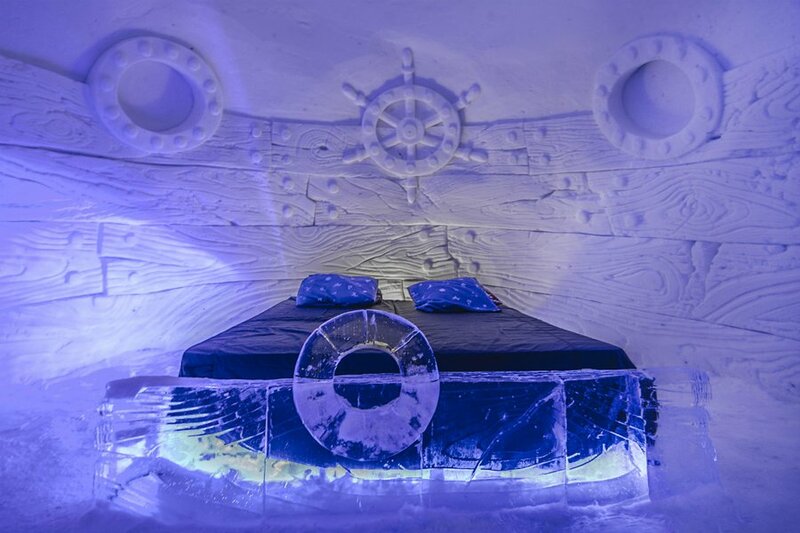 If the novelty of sleeping in the ice hotel or feeding reindeer doesn't excite your teens, book a ride on a dogsled or wait until the Northern Lights come out, a sight beautiful enough to render any complainer speechless. What's to Love: Show your kids the true vastness of the earth in this country that is twice the size of Texas but home to only three million people. Guests stay in "gers" (essentially: yurts) powered by solar panels, heated by a wood stove, and decorated with wood-framed beds and custom Mongolian furnishings. The land is relatively untouched. So is the culture — nomads still tend to pastures and go about daily life the same as their ancestors did in the 14th century. Venture out into the Gobi Desert during the day and stargaze through your oculus at night. What's to Love: Let someone else do the holiday decorating this year. 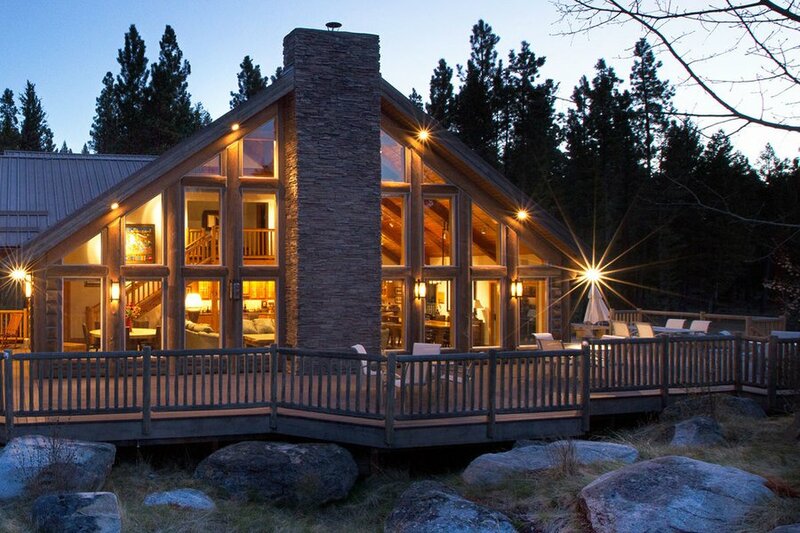 This deluxe Montana ranch pulls out all the stops: rustic gourmet cuisine, all-inclusive activities for every interest, and a fully-decorated Christmas tree in your private cabin. The kids can go sledding, ice fishing, and even skijoring (like water skiing on snow). Note: the ranch only welcomes guests ages 16 and older. Rates: from $2,800 for a two-room cabin. What's to Love: Arrive by helicopter (there are no roads) to the 500,000-acre property surrounded by wilderness near Earl Grey Provincial Park in British Columbia. Take advantage of the lodge's unlimited heliskiing by skiing the day you arrive and the day you depart. Ideal for skiers seeking slopes off the beaten path, but there are options for beginners as well. 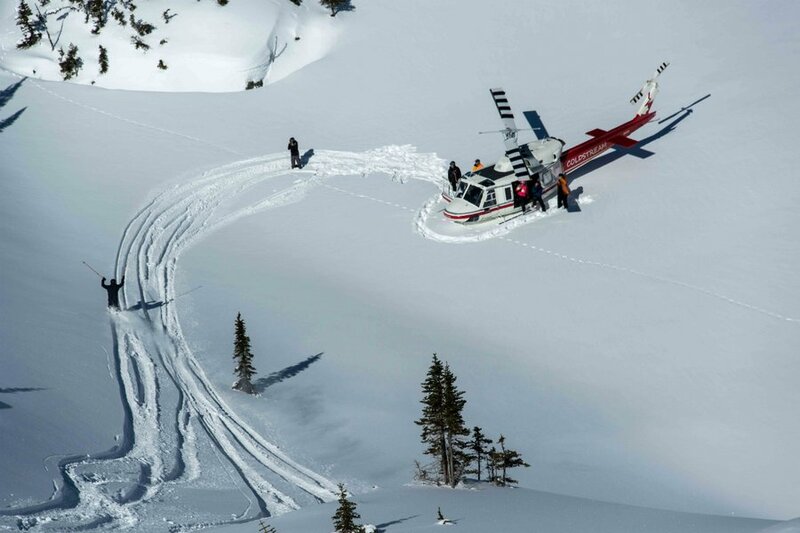 After all, families that heliski together stay together. Rates: 3-night stays from $6,685. 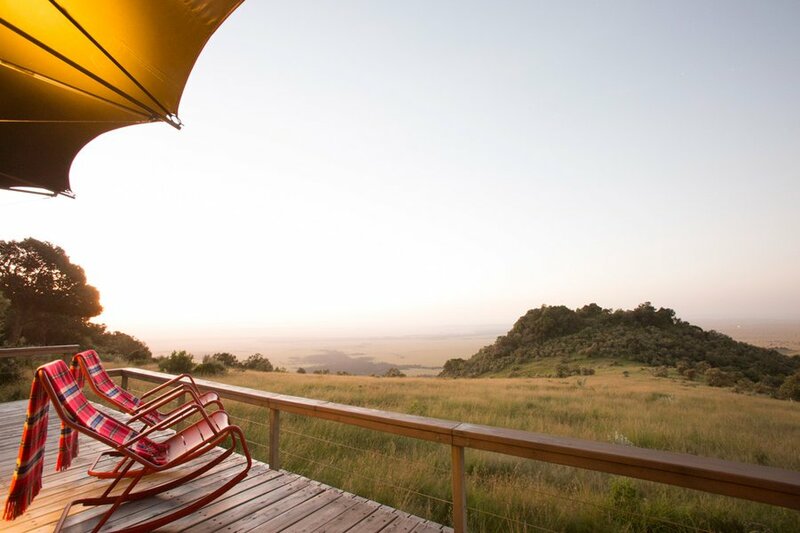 What's to Love: The name is inspired by a Swahili word for "floating," and that’s exactly how you'll feel at this new safari lodge that sits 1,000 feet above the Great Rift Valley, overlooking Kenya's Maasai Mara. Temperature remains mild throughout the day, so safari times are flexible and animals are visible at all hours. Check out cultural events like Masaai dances and bespoke beading by local ladies. Rates: $1,100 per guest per night, all-inclusive. What's to Love: A true back-to-nature experience for all generations. See the reserve from on high on the Dragonfly, a mile-long zipline, or pedal your way through the canopy on the Sky Bike. When it gets dark, take a night walk on one of many nature trails as the rainforest wildlife comes to life. 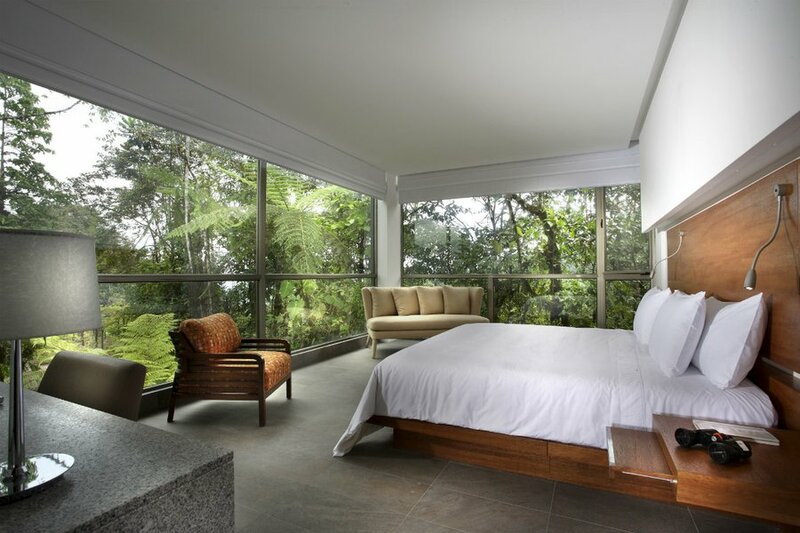 And if you're just feeling lazy one day, observe the natural world from the comfort of your bed through the rooms' floor-to-ceiling windows overlooking the reserve. 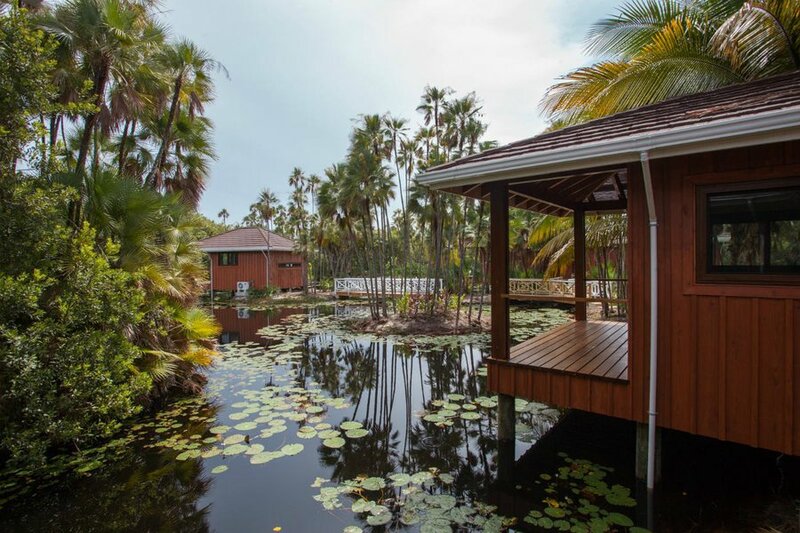 What's to Love: We promise there will be no complaining from the backseat as your car pulls into this brand-new beachside resort with luxury accommodations and Belize's trademark carefree ethos. Whether it's soaking up some rays on the private beach or snorkeling on the northern hemisphere's longest barrier reef, there's something for everyone.